Call Us Today! (516) 719-7000 Get in touch now! 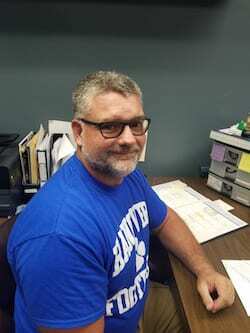 Using Member Manager software by Member Solutions? Now you can take member loyalty and lead generation to a whole new level. 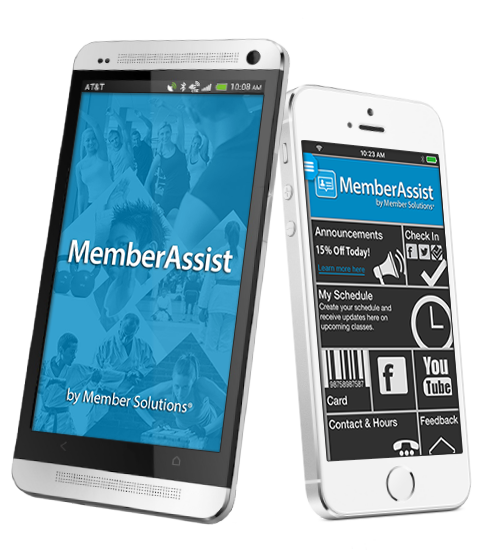 MemberAssist branded mobile app provides on-the-go scheduling for your members, along with interactive features and communication feeds to strengthen engagement and bring in new business. Information from your Member Manager software syncs automatically with the app — including your schedule and classes! Cardless check-in — No more keytags or membership cards. A smartphone is all that’s needed for your members to check in. Push notifications and announcements — Alert members to schedule changes and closures, as well as special offers and events. Lead generation tools — Create virtual coupons and trial passes to get new members in the door. Real-time metrics — Measure your success through real-time analytics on app usage, member downloads and more. Perfect for martial arts schools, fitness clubs and gyms. Just fill out the form or email sales@migym.com. MiGym is a leading provider of custom branded mobile apps for the fitness business industry. Intuitive in-app member features, and integrated business-growth tools, empower fitness businesses of all kinds to elevate their members’ fitness experience, facilitate membership sales, and strengthen member retention. 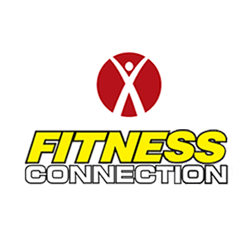 "We were working on a branding campaign for Fitness Connection and the mobile application was a great way to generate buzz while we pulled our website and other marketing assets together. We wanted to be accessible to our members at all times, and there was no better way than having a mobile application. Our members can see their class schedules, contact the club directly from the application as well as see our promotions and our location’s information. There's also a place for prospective members to download a guest pass! 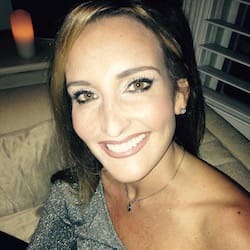 It's been a great tool in the launch of Fitness Connection and our members and employees have enjoyed the implementation of this great tool!" The app has been an excellent addition to our club! It is very easy to use and we are able to get our announcements out faster. Use of guest passes has increased because of how easy it is to download through the app. There are not any long lines at the front desk either. Most members now check-in with their digital card on their smartphone. Our members can easily access our social media pages including our Website, Twitter, Facebook and Youtube. They can also access the latest schedules and reserve classes, personal training sessions and babysitting on their phones. The app has many conveniences for our members and has helped set us apart from the competition. I’d definitely recommend that fitness clubs look into using MiGym. MiGym is a must for today's health clubs. The fact that the app integrates with the software we use, Jonas Fitness, has been huge. It gives us the ability to share schedules, send notifications, have members check-in with their phone. And all that info is stored in our software. Since using the app, we’ve definitely lowered a number of members who forget their card because they can check-in with their phones. Member communication has been more frequent and consistent too. It’s so easy to send out notifications to members through the app.